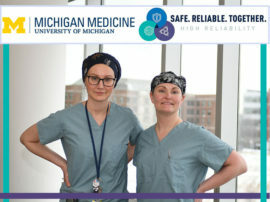 This week, Michigan Medicine is joining together with hospitals and health systems across the country to celebrate patient safety, a core value that is central to everything employees do in the organization. 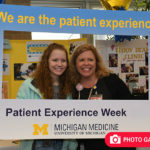 In partnership with the National Patient Safety Foundation, Michigan Medicine will be participating in Patient Safety Awareness Week, a nationwide campaign designed to engage health care providers, patients and their families in conversations about safety and its critical role in health care delivery. 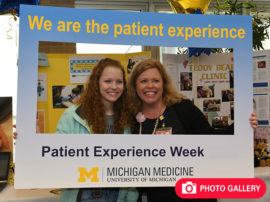 Patient Safety Awareness Week provides a platform for everyone across Michigan Medicine to reflect on the importance of patient safety and celebrate ongoing efforts to continuously improve the quality and safety of the patient care experience. 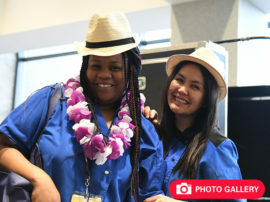 Giveaways: Representatives will be stationed at entrances across UH/CVC and C&W at various times during the week handing out giveaways to employees, patients, and families. For a list of scheduled times and locations, click here. Safety huddles: Daily safety huddles take place in both UH and C&W all year and you are encouraged to attend when able. During Patient Safety Awareness Week, both huddles will highlight the goal of creating a culture of shared responsibility for safety, in which all areas work together for the benefit of patients. Patient safety stories: Throughout the week, patient safety stories from different units, areas and departments will be read at safety huddle and beyond. 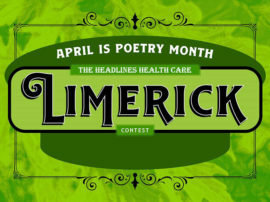 These shared stories will highlight some of the great patient safety work being done across the organization every day and will focus on the attributes of leadership, psychological safety, accountability, teamwork and communication, negotiation, continuous learning, improvement and measurement, reliability, and transparency. 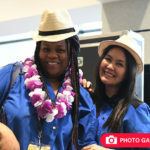 Photos: Representatives from the Office of Patient Safety will be visiting units across the health system taking photos of staff that will be featured on digital signs throughout the week. 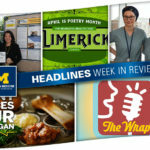 You are also encouraged to “submit a selfie” to headlines@med.umich.edu for a chance to be featured on a digital sign in your area. 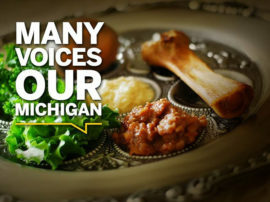 Photos may also be used in Headlines and on Michigan Medicine social media accounts. Click here to download some Patient Safety Week “props” that you can use in your photo! The National Patient Safety Foundation also offers health care providers a pledge to sign, to show their support for striving to implement and follow practices that increase the safety of patients and the health care team. Click here to see the pledge and sign if you choose. 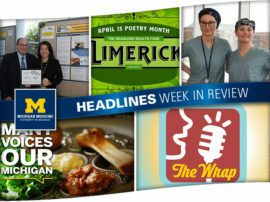 Keep an eye on Headlines for more updates and to learn more about the Patient Safety Event Team in a story running in Wednesday’s edition. To find out more about the Office of Patient Safety, visit the Quality Department website.